Ultra Maratón Costa de Almería – What is the UMCA? 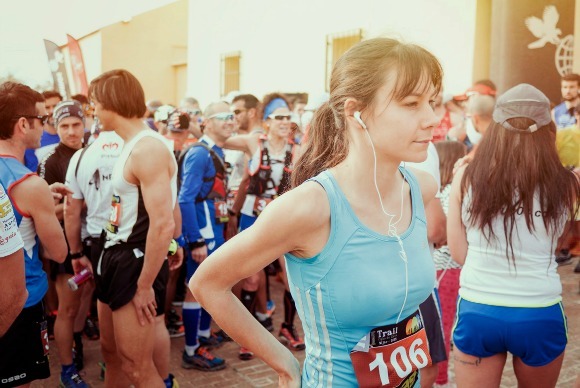 It´s an ultra-endurance competition, starting in Aguamarga (Níjar), finishing in Toyo-Retasmar (Almería). 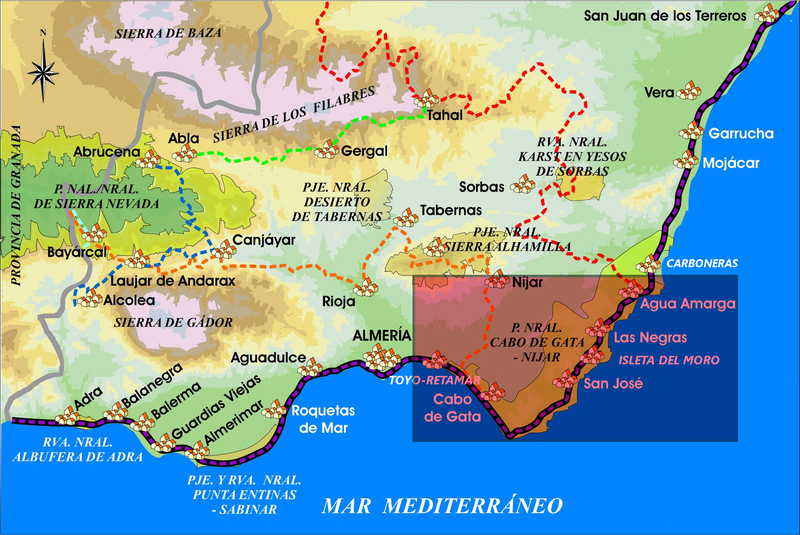 Choosen route goes across the towns of Nijar (Parque Natural Cabo de Gata–Nijar, Aguamaga, Las Negras, Rodalquilar, Isleta del Moro, San Jose) and Almería ( La Fabriquilla, Cabo de Gata, Retamar-El Toyo). THIS YEAR THE NEW is a new circuit in the heart of the NATURAL PARK CABO DE GATA-NIJAR ending in the TOYO – RETAMAR as well as the adhesion of the TRAIL mode. We can say wothout a doubt that ULTRA MARATHON COSTA DE ALMERIA is a perfect setting to show to the world that some companies still care about new endevours. This ULTRA MARATHON has both local and international spread due to it’s outstanding features. Particularly foreign countries will find a special appeal to everything the place can offer. You can follow everyday updates and important info from the organization on our facebook and twitter plus videos on our youtube channel.